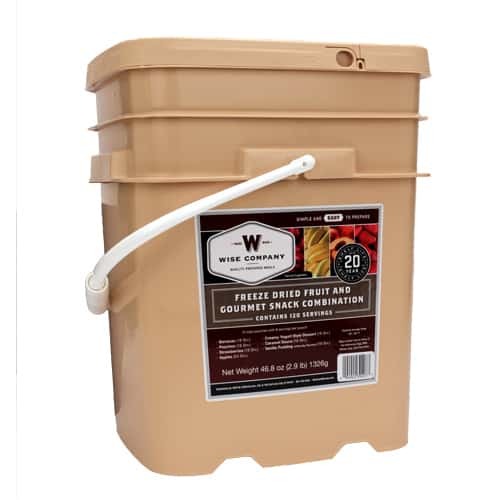 Be prepared for any emergency with this Grab and Go bucket of freeze dried food. 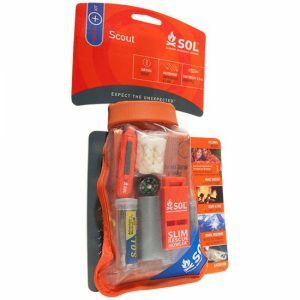 It contains 120 servings of Fruit and Snacks and and will remain fresh and nutritious for 25 years. 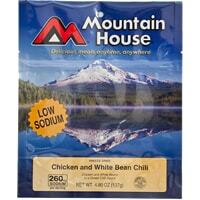 If you are looking for freeze-dried food with a long shelf life, look no further. 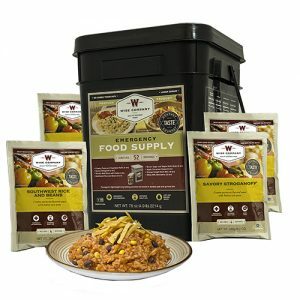 Wise Company’s Long-Term Food Storage is a great choice when it comes to building your family’s emergency food supply. 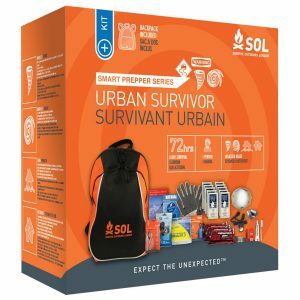 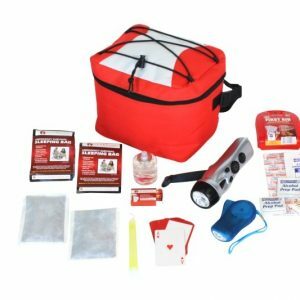 Whether you are preparing your family for an economic crisis or some other catastrophic event, the 25 year shelf life that comes guaranteed with all Wise Food emergency food kits will give you the peace of mind you’re looking for. 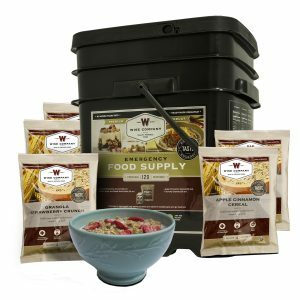 Think of it as being prudent, of even as having food insurance, but knowing that you’ll have food when you need it, is priceless.